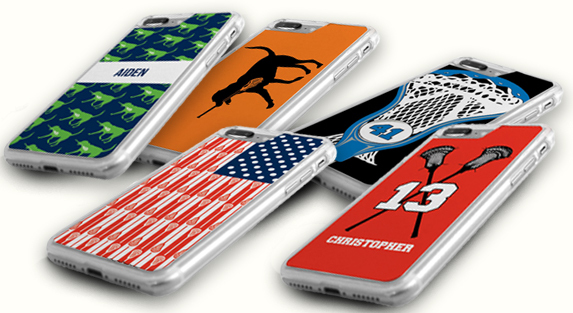 Show your love for lacrosse with a stylish guys lacrosse iPhone® case that will stand out with original art and personalization for a great player gift. Designed for the most popular iPhone models, there is a case to fit almost every player's phone, and because the case is made from hard plastic or engraved wood, it protects the back and sides of the phone from accidental scratches and dings. Surprise a player or the whole team with a lacrosse phone case for a unique lacrosse gift they'll love to receive for any occasion, including the end of the season. Lacrosse iPhone® Case - Eat. Sleep. Lacrosse.